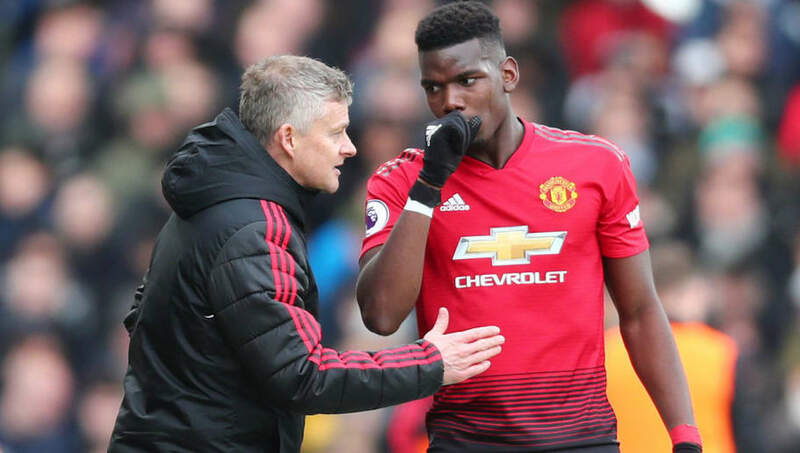 ​Manchester United midfielder Paul Pogba has given his support for caretaker manager Ole Gunnar Solskjaer to be made the permanent head coach, revealing that the trust between him and the players is mutual. Solskjaer was handed the reins of the club until the end of the season after Jose Mourinho was fired as the manager following poor results and a tame defeat to Liverpool. Since then, the club have been on a winning run and have suffered only one defeat. Pogba, who did not play to his best ability under Mourinho, has found a new lease of life under Solskjaer and has said that the Norwegian should be made the permanent manager. "We are Manchester United. We play to win trophies,” Pogba told BBC Sport, according to Goal. “He [Solskjaer] took this job because he can do it. He trusts us and we trust him. Obviously we go for it, and we never know if we are going to win. We go to win." United, despite losing to Paris Saint-Germain in the Champions League, bounced back with a comfortable 2-0 win over Chelsea, knocking their rivals out of the tournament. It remains to be seen how long the run can go on, with the team looking to book a place in the top four and qualify for the Champions League next season.